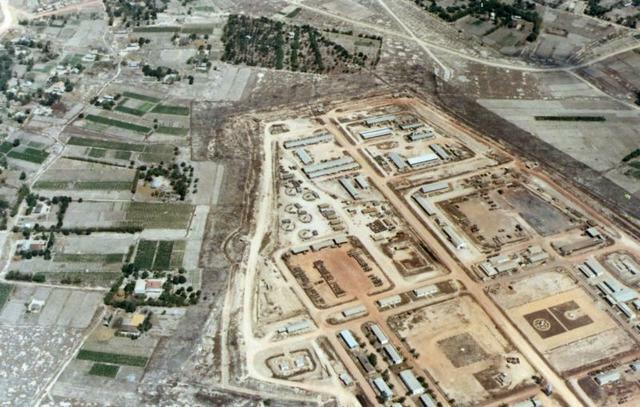 This is not Tay Ninh base camp and is too small for Ch Chi, the main base camp of the 25th Division. Dau Tieng was home to the 3rd brigade of the 25th and surrounded by trees so this is not Dau Tieng. It displays the straight lines of military construction and seems out of place with the seeming random lines of the Vietnamese countryside. Our cultures had little in common except Capitalism and the Vietnamese were very good.